• Agroforestry World (2015, March 15) Less swidden agriculture in Southeast Asia: effects on livelihoods and ecosystems. Accessed February 27, 2018. • Environmental Investigation Agency (2017, May) Repeat Offender: Vietnam’s persistent trade in illegal timber. Accessed February 27, 2018. • Hurni, K. et al, (2016) Mapping the Expansion of Boom Crops in Mainland Southeast Asia Using Dense Time Stacks of Landsat Data. Remote Sensing, 9 (4), 320. • Li,P. et al, (2014) A Review of Swidden Agriculture in Southeast Asia. Remote Sensing,, 6 (2), 1654-1683. 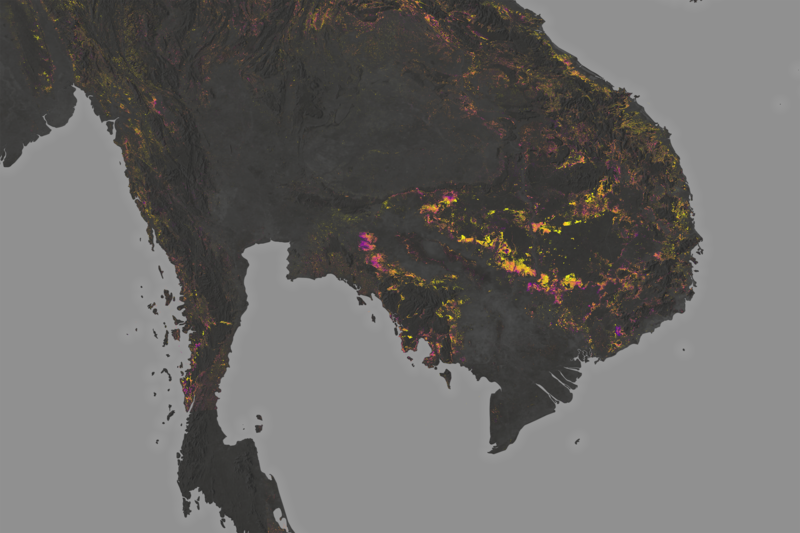 • Lasko, K. et al, (2017) Satellites may underestimate rice residue and associated burning emissions in Vietnam. Environmental Research Letters, 12 (18), 085006. • Luu, H. & Pinto, F. (2014) Dipterocarp oleoresin in Vietnam and Cambodia: harvesting techniques, resource management and livelihood issues: A report from an exchange visit to Cambodia. Accessed February 27, 2018. • The Diplomat (2017, October 30) The Difficult Discussion on Cambodia’s Forests. Accessed February 27, 2018. • The Phnom Penh Post (2016, February 9) Blazes seen across Kingdom. Accessed February 27, 2018. • The Phnom Penh Post (2017, May 1) Logging ban flouted as Vietnamese nationals strip protected forests in Ratanakkiri. Accessed February 27, 2018. • Radio Free Asia (2016, January 19) Hun Sen Creates Committee to Tackle Illegal Timber Trade in Cambodia Accessed February 27, 2018. 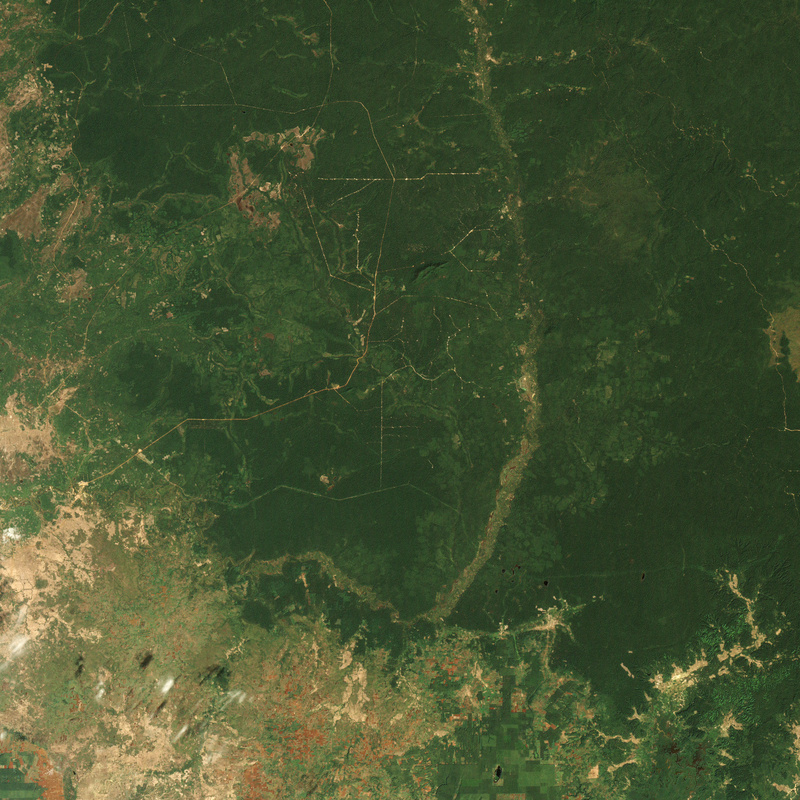 • Reuters (2016, February 25) Cambodian PM tells troops to fire rockets at illegal loggers. Accessed February 27, 2018. • The Wildlife Conservation Society (2012) A wildlife survey of southern Mondulkiri province, Cambodia. Accessed February 27, 2018. • University of Maryland VIIRS fire map. Accessed February 27, 2018. • Van der Werf, G.R. et al, (2010) Global fire emissions and the contribution of deforestation, savanna, forest, agricultural, and peat fires (1997-2009). Atmospheric Chemistry and Physics, 10, 11707-11735. • Vadrevu, K. et al, (2014) Spatial Variations in Vegetation Fires and Carbon Monoxide Concentrations in South Asia. 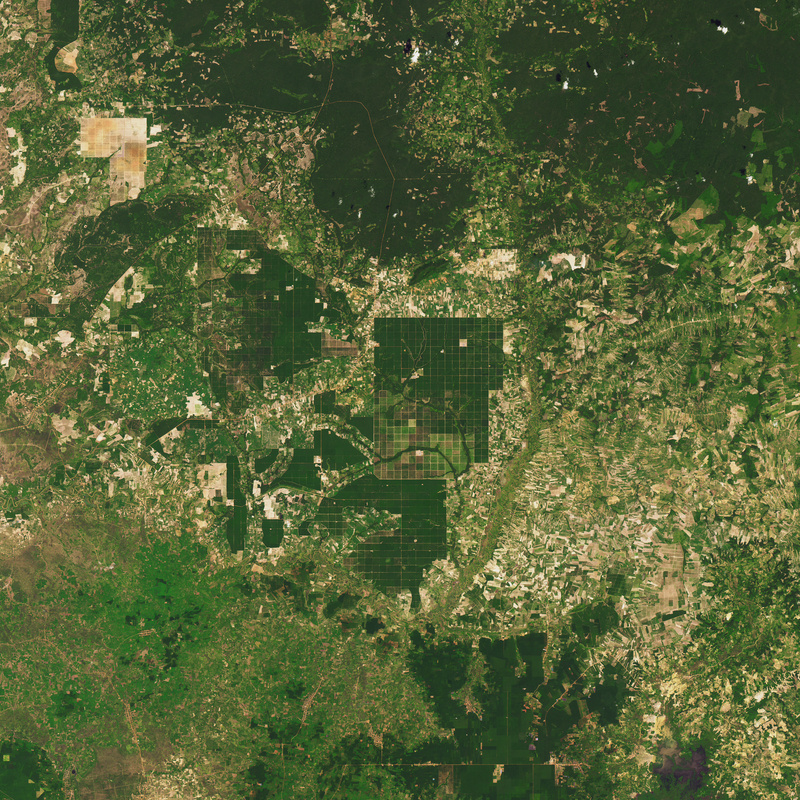 Remote Sensing Applications in Environmental Research. • Vadrevu, K. et al, (2017) Land cover, land use changes and air pollution in Asia: a synthesis. Environmental Research Letters, 12, 120201. • World Wildlife Foundation (2018, January) Eastern Plains Landscape case studies show unrelenting illegal activities, but successful interventions amidst wider national crack down. Accessed February 27, 2018. NASA Earth Observatory images by Joshua Stevens, using fire data from the VIIRS Active Fire team and Landsat data from the U.S. Geological Survey.